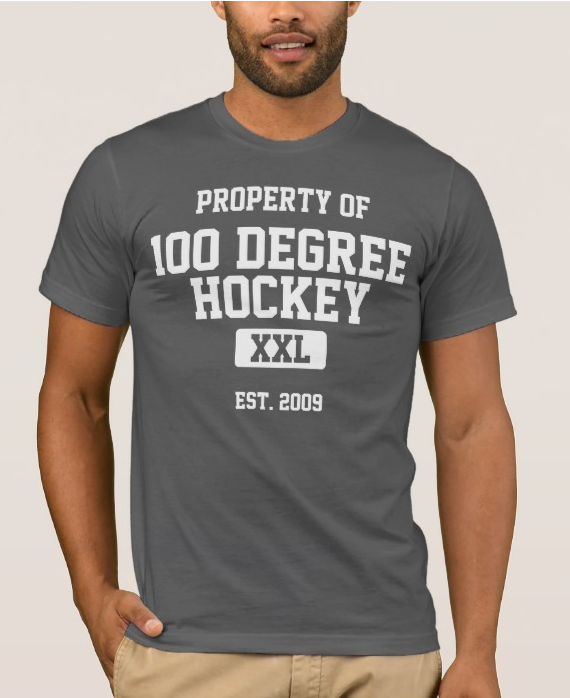 I’m back at it again here in the New Year and with the holiday season finally behind us and out of the way, this report will hopefully start to fall into a regular timeslot of every Tuesday here on 100degreehockey.com. Hope I didn’t miss anything over the past two weeks. Other than the complete devastation that appears to be the Idaho Steelheads roster, now that all the prospects and contract players were called away to the AHL to fill/stay in those roster spots for the remaining part of the year, probably not. Congratulations to Steelheads PxP/Media Relations/PR Director Will Hoenike on the birth of his daughter (Natalie Dawn) two weeks ago. The Steelheads found the offense they were missing over the previous week as they outplayed, outclassed and embarrassed the Bakersfield Condors by a total score of 15-5 over the two game series. This would also turn out to be the last series played before the NHL lockout would end and rosters would be destroyed. 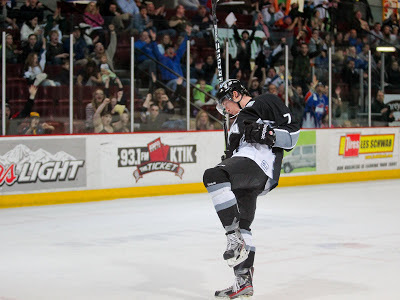 After what must have felt like the 3 longest days for Head Coach Brad Ralph, the Steelheads were able to sign a couple of new players and find just enough offense as Tristan King with a goal early in the third period would give the Steelheads a 2-1 win. 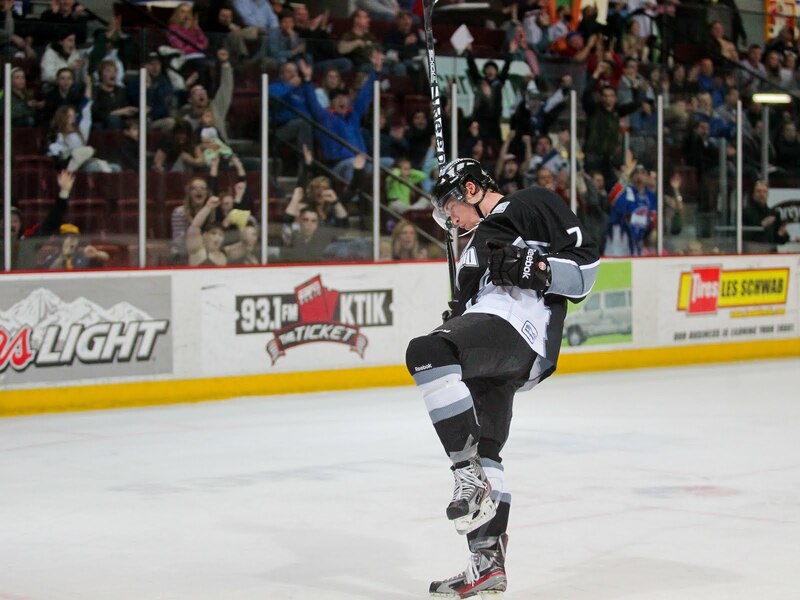 In the re-match of the previous weekends games, the Condors were the team that game out guns blazing and with both a great power play and at time a not so great Steelheads penalty kill, the Condors were able to sweep the Idaho Steelheads 11-2 over this two game set (including a 5-0 shutout Friday night). The latest series against the Condors, doesn’t count in terms of my thoughts on where this current Steelheads team is headed in the near future. The Condors are literally the only team in the ECHL that either planned for the lockout to end, or they got incredibly lucky (if you want to call it that) in not having a roster chock full of AHL potential talent. This left them in a great situation to go up against a Steelheads team, whose roster had 3 brand new players and the rest of the roster trying to adjust to new lines and combos. Bakersfield should have won both games, and they did so handily. With presumably all of the call-ups taken care of at the moment, the only waiting left is to see which players get sent back down to Idaho once the Dallas Stars finalize their roster on Friday, send players to Texas, and then have Texas re-assign some players to Idaho. I could sit here and start trying to predict which players are going to come back and which will stay, but I won’t. The only call I’m going to make is that Tyler Beskorowany will be back in Idaho. The Stars organization is stacked with goaltenders and they have enough for each team to get 2. Besko is just holding a spot until Dallas camps breaks in my mind. So with the roster turnover, who’s left? Andrew Carroll and Adrian Foster: They are both currently injured and haven’t been in the lineup for the past couple of weeks. When they get back, they will be expected to continue producing points like they have so far this year. David de Kastrozza and Sam Carrick: Talk about two players who are starting to find and thrive in their roles with the team. Sam Carrick has turned into one of the best face-off men on the team in addition to already having 19 points on the year. With de Kastrozza you get a bit of everything. Solid two way player, great on the penalty kill including 2 short-handed goals. He’s just starting to find his offensive stride after having to step in to play some defense earlier in the year. Tristan King: King could be one of those players that can continue his stellar play of late or he could let the lack of a call-up sour him for the rest of the year. After having seen him two years ago, he has been so much more motivated this year in trying to get up to the AHL. Let’s hope he continues with that drive instead of going the other way. Earlier this week, I posted on twitter (@Mulhern4) that there is a chance that NHLer Scott Gomez could end up back in Alaska for the remaining part of the season. Here’s how: Gomez, along with Wade Redden, appears to on track for what is now being called an Accelerated Buy-out. Basically, their teams will be using one of their Amnesty buy-outs this season. This makes Gomez a free agent. The Alaska Aces suspended Gomez on January 6th when they were informed he would be leaving to return to the NHL. Alaska still holds his ECHL rights should no team sign Gomez, who is 34, to a contract this year. There is always the change Gomez could choose to just sit out the rest of the season, but with the Aces leading the Western Conference and Scott Gomez being a competitor, I think that if no NHL team decides to give him a shot there a real good chance he returns to the Aces. Steelheads have 2 games against those Alaska Aces this Friday 1/18 and Saturday 1/19. We’ll back next Tuesday with a recap of the weekend and a deeper look into the new Steelheads roster. Not to worry, King will be in the AHL, but the Stars will only see him a couple of times a year when he plays against us. What a waste, we could have used him. He's the most talented forward I've seen in a long time.